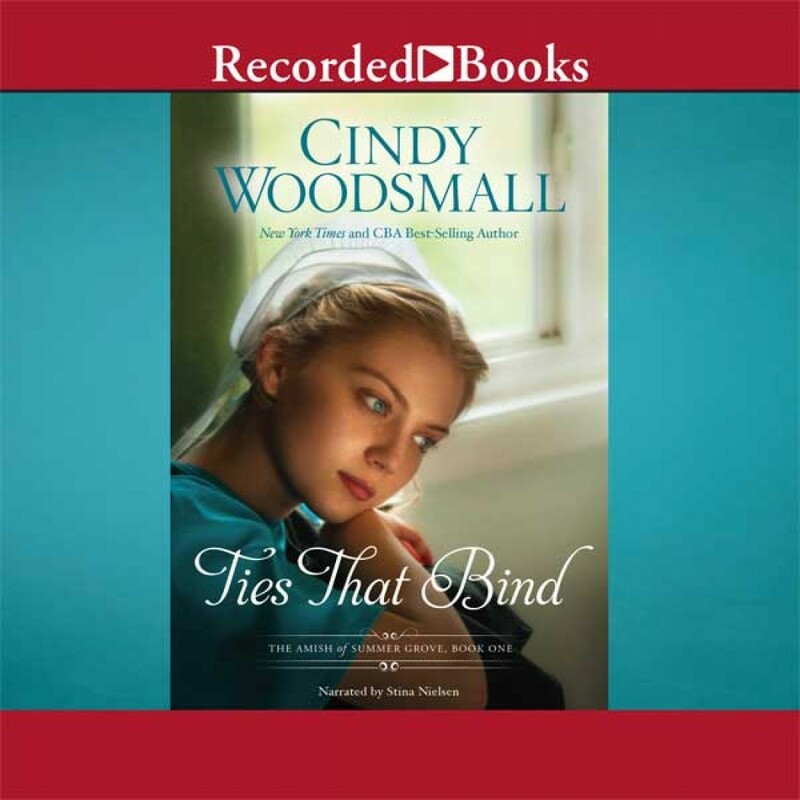 Ties That Bind by Cindy Woodsmall Audiobook Download - Christian audiobooks. Try us free. Ariana's comfortable Old Order Amish world is about to unravel. Will holding tightly to the cords of family keep them together-or simply tear them apart? Twenty-year-old Ariana Brenneman loves her family and the Old Ways. She has two aspirations: open a cafe in historic Summer Grove to help support her family's ever-expanding brood and to keep any other Amish from being lured into the Englisch life by Quill Schlabach. Five years ago Quill, along with her dear friend Frieda, ran off together, and Ariana still carries the wounds of that betrayal. When she unexpectedly encounters him, she soon realizes he has plans to help someone else she loves leave the Amish. * Despite how things look, Quill's goal has always been to protect Ariana from anything that may hurt her, including the reasons he left. After returning to Summer Grove on another matter, he unearths secrets about Ariana and her family that she is unaware of. His love and loyalty to her beckons him to try to win her trust and help her find a way to buy the cafe-because when she learns the truth that connects her and a stranger named Skylar Nash, Quill knows it may upend her life forever. Ties That Bind is the first novel in the Amish of Summer Grove series.